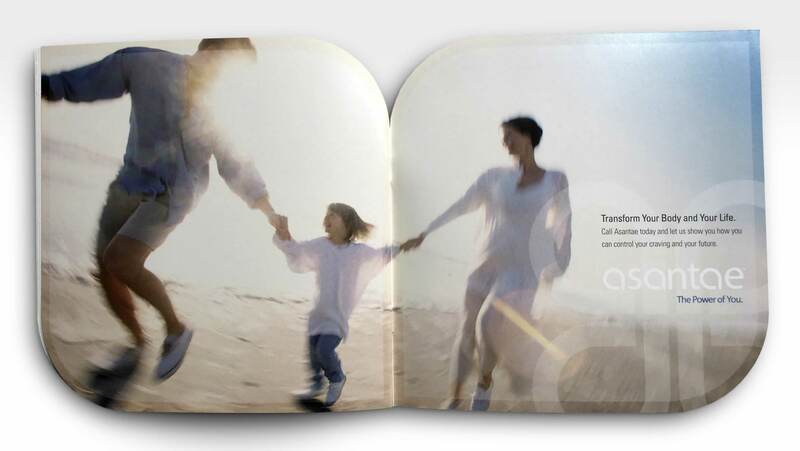 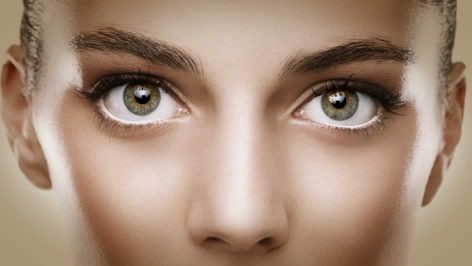 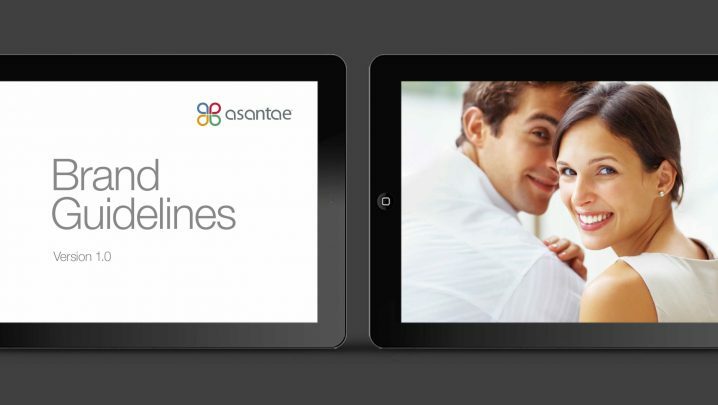 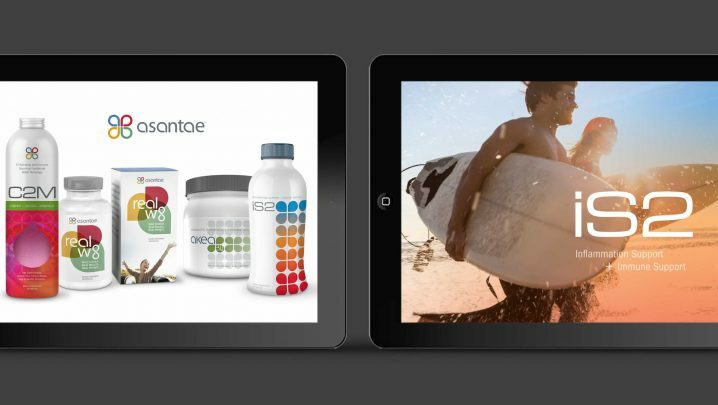 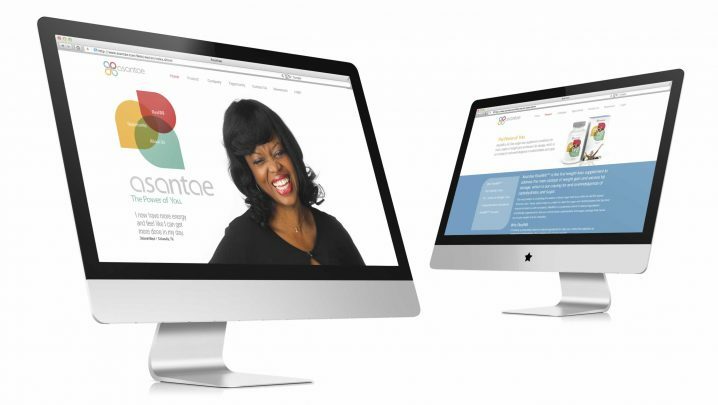 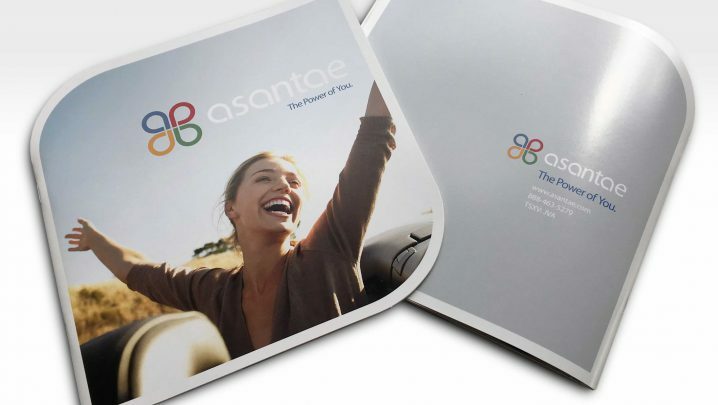 Asantae provides a variety of products, including nutritional, weight loss, and skin care. 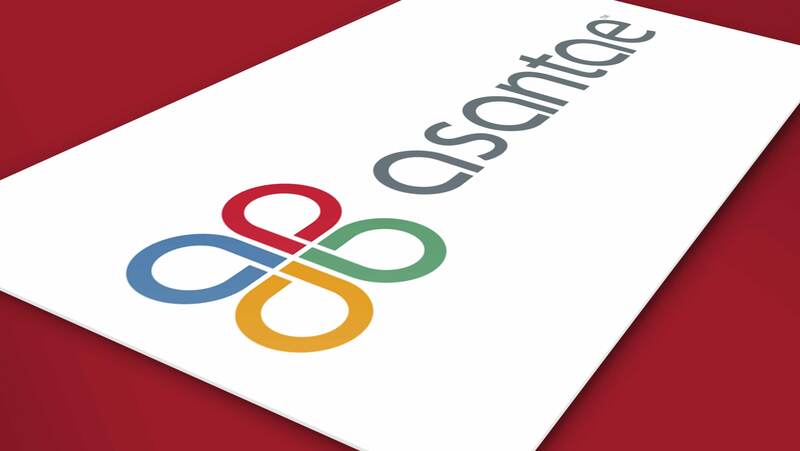 The brand development for Asantae began with a new logo comprised of a customized typeface and symbol. 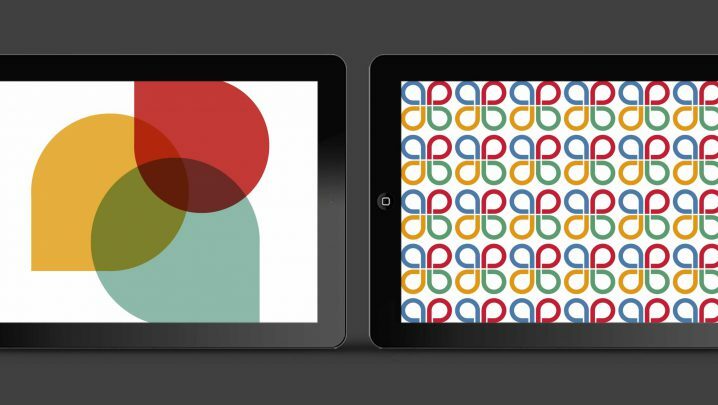 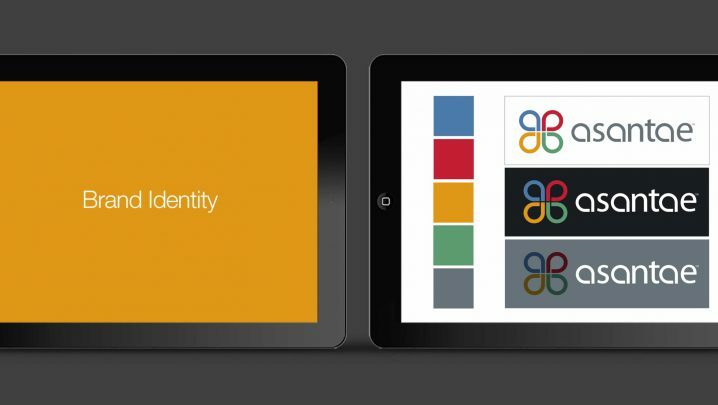 Brand visuals and colors were established as part of the guidelines. 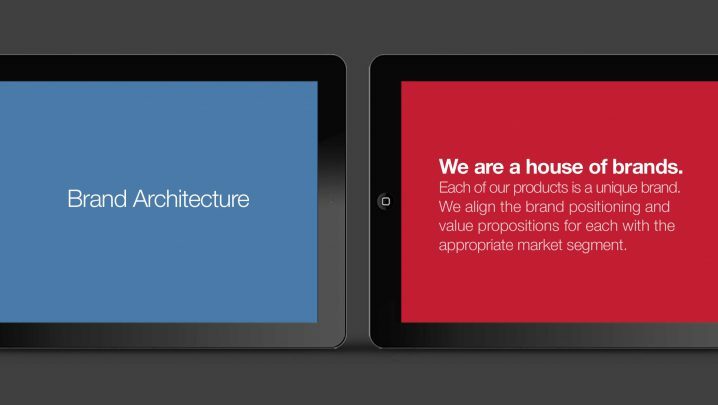 These elements were used to create a recognizable family of products. 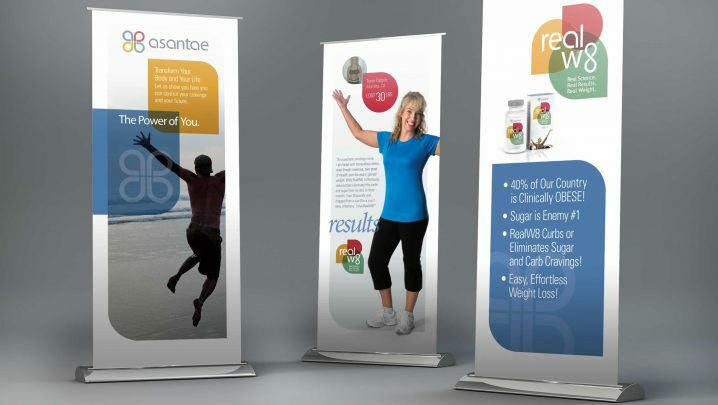 Exhibit graphics and web site design were part of the brand campaign. 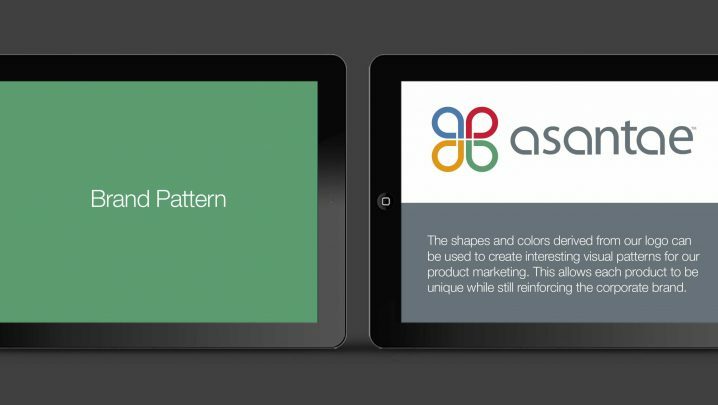 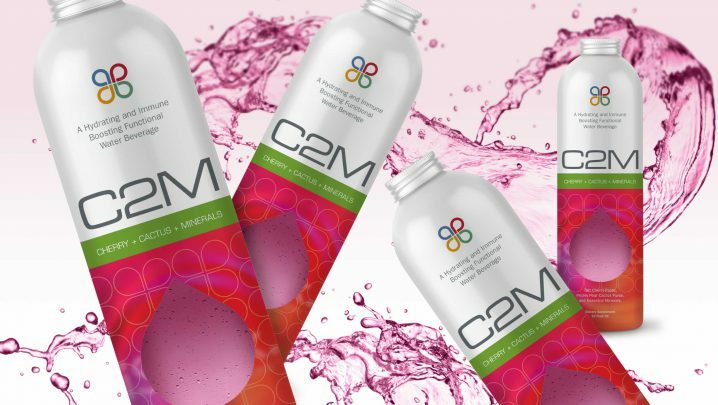 Summation has assisted with many product launches by developing the product branding unique to each one. 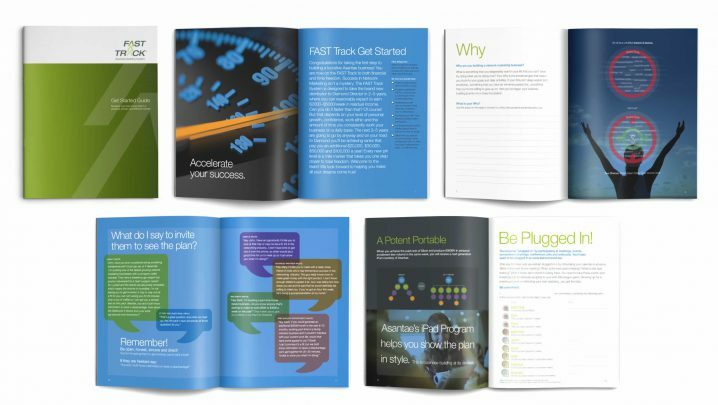 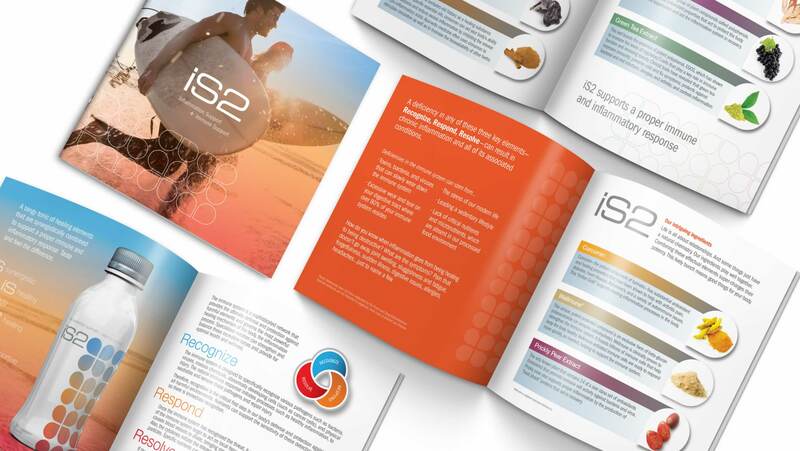 This included product naming, logos, packaging, web site design and print collateral. 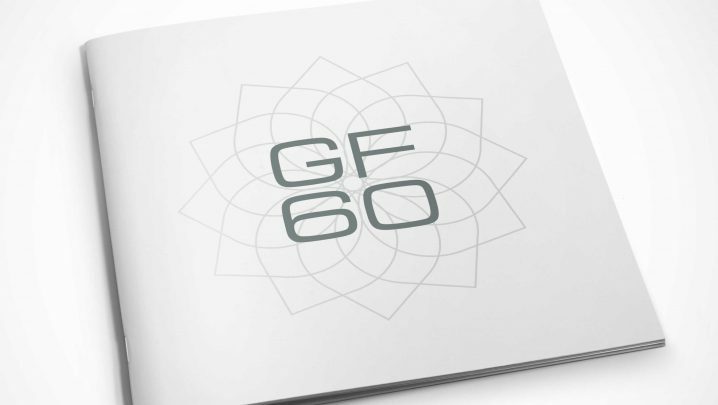 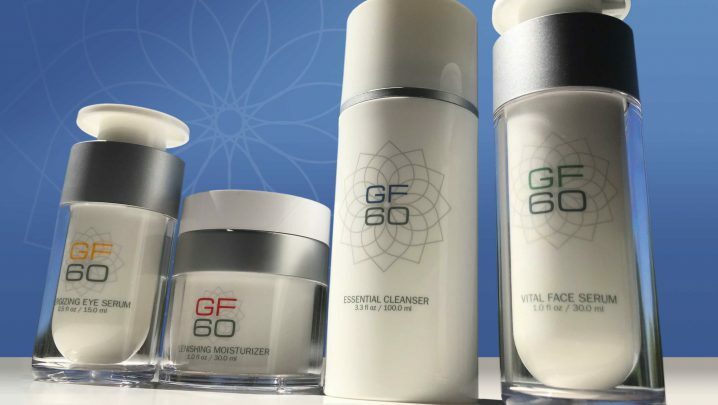 The brand development and packaging design for GF60, a line of skin care products. 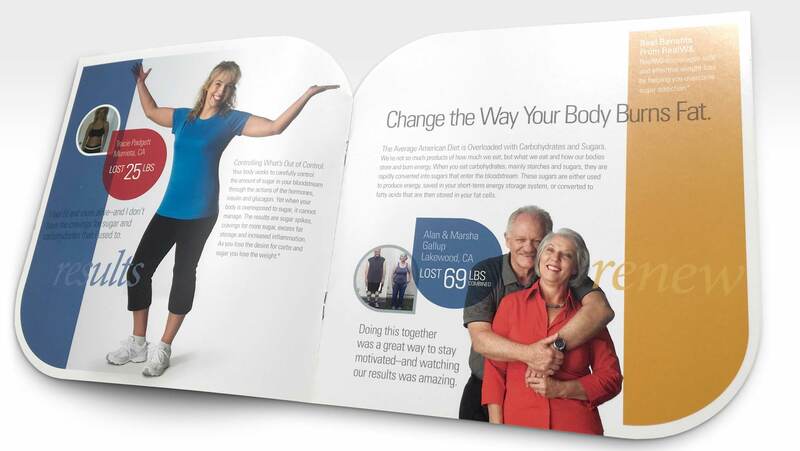 Packaging for nutritional and weight loss products. 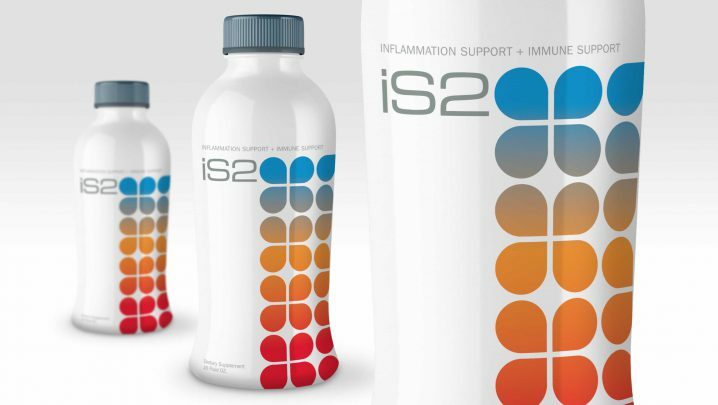 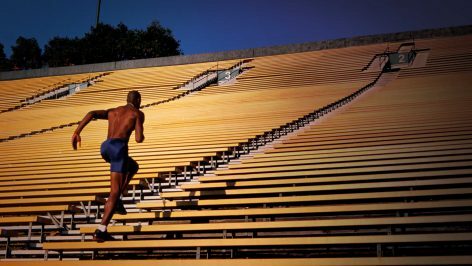 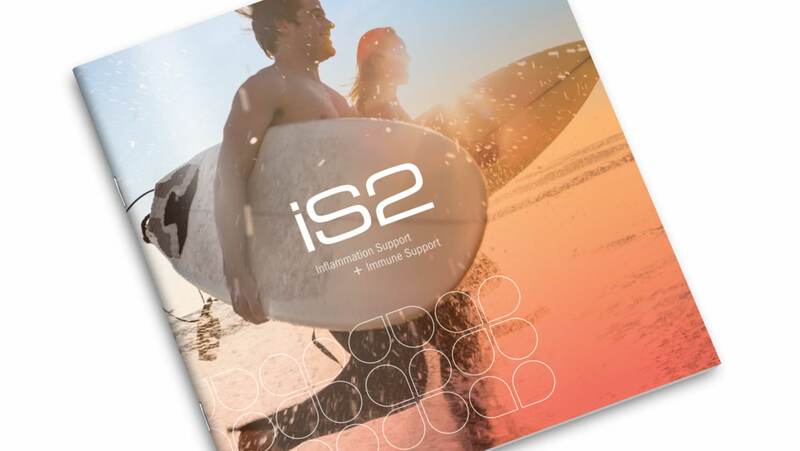 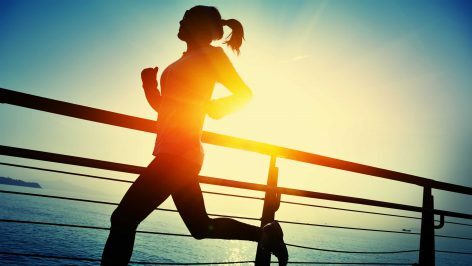 iS2 is a nutritional drink formulated for immune and inflammation support. 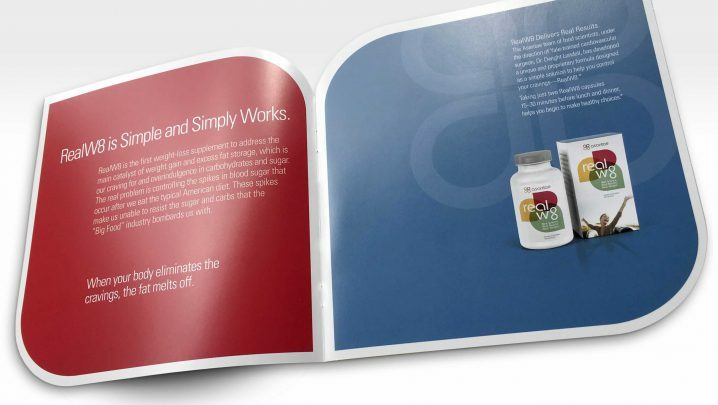 Summation designed the product identity, packaging, and all support collateral. 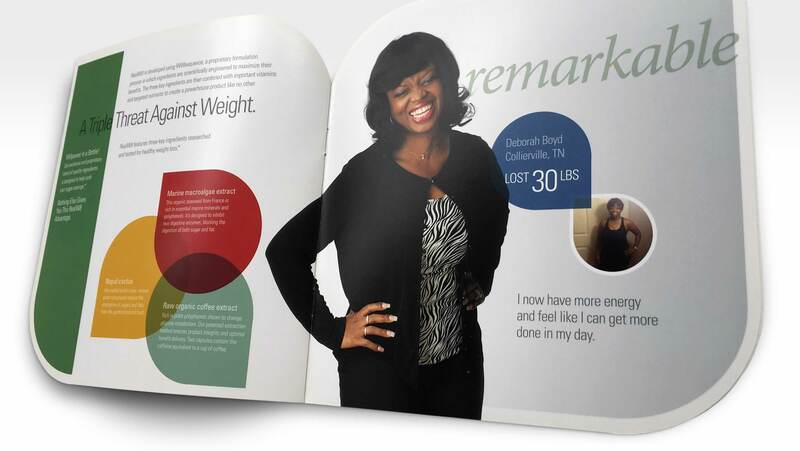 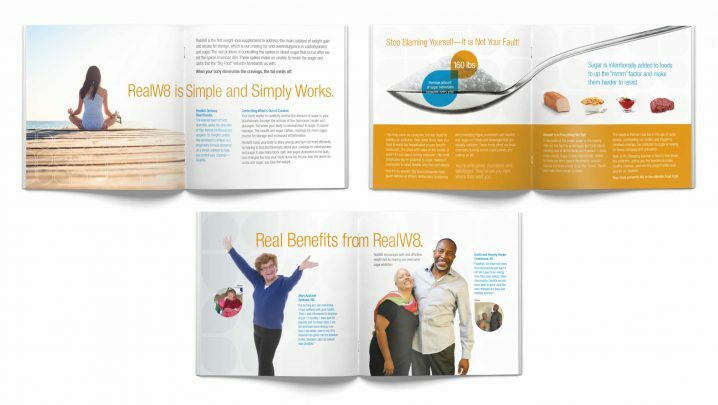 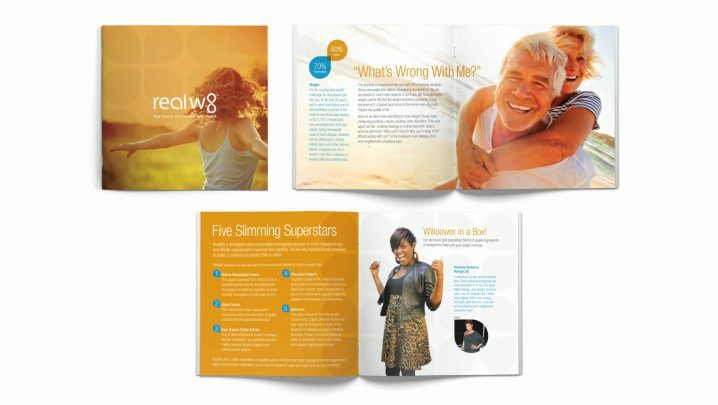 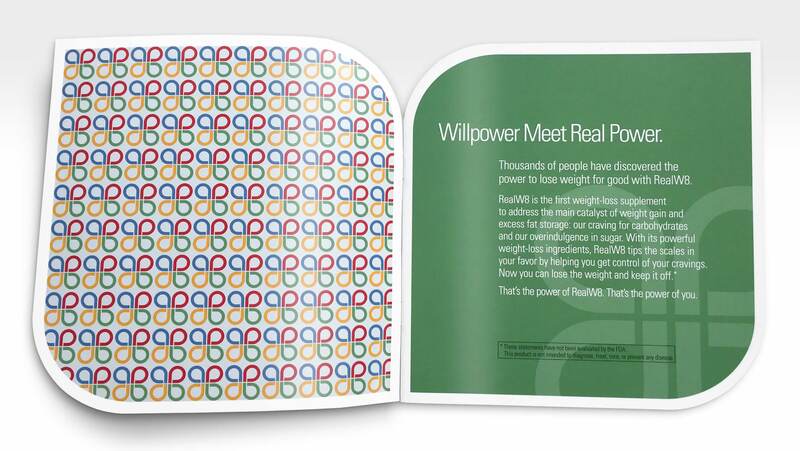 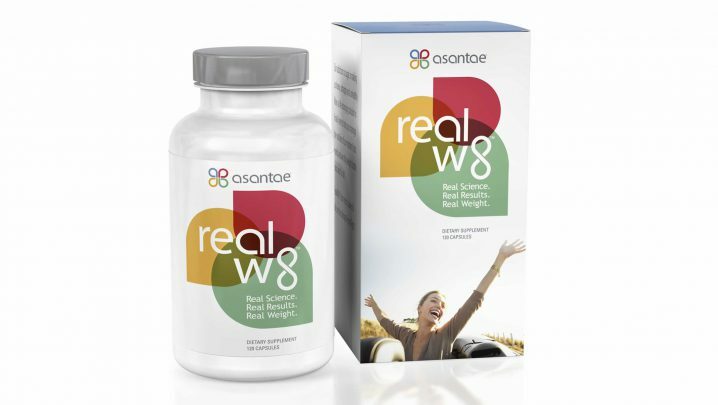 Real W8 collateral featured actual customers and their testimonials highlighting their weight loss stories.